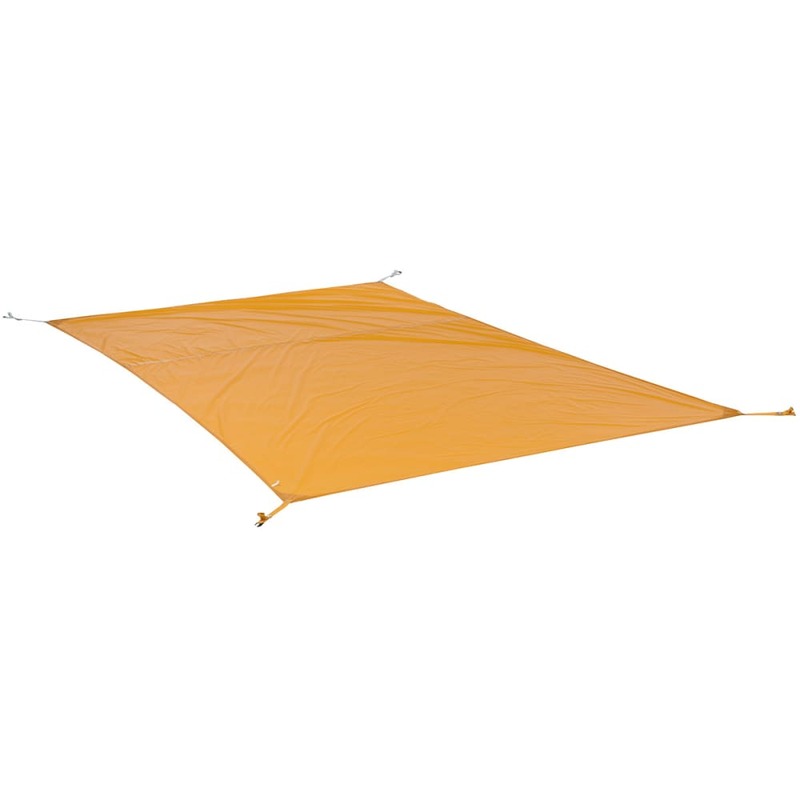 Rocks and roots can tear your tent’s bottom, while wet ground makes for an uncomfortable camping experience, so protect your Fly Creek structure with this footprint. Use alone, or for pitching a quick shelter, set it up in Fast Fly configuration with a rainfly, poles, and stakes. Measures 88 by 66 in.